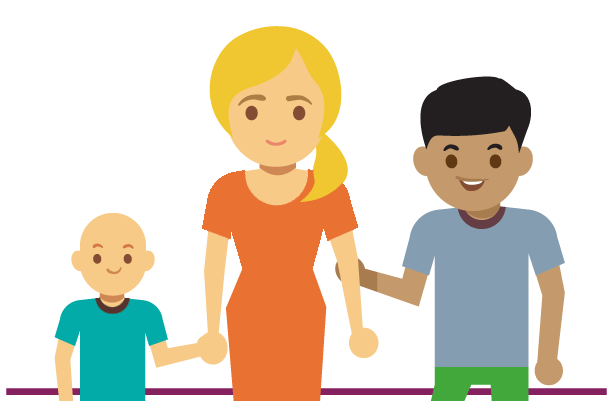 With only four weeks to go we’re delighted to support this year’s to this year’s Just Imagine Music Festival. 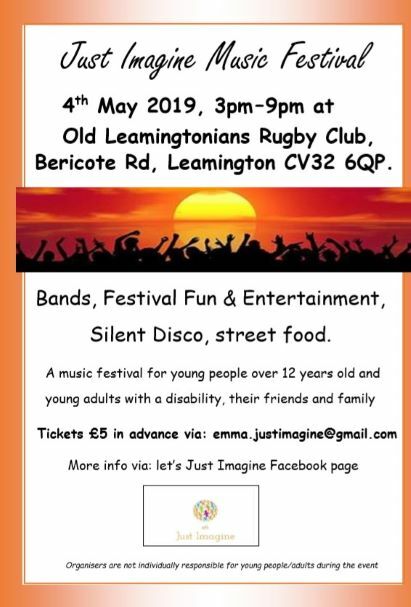 The event is for young people, adults with a disability or additional need and their families, friends, carers and takes place on Saturday 4th May, 3pm-9pm at Old Leamingtonians Rugby Club, Bericote Road, Leamington Spa. 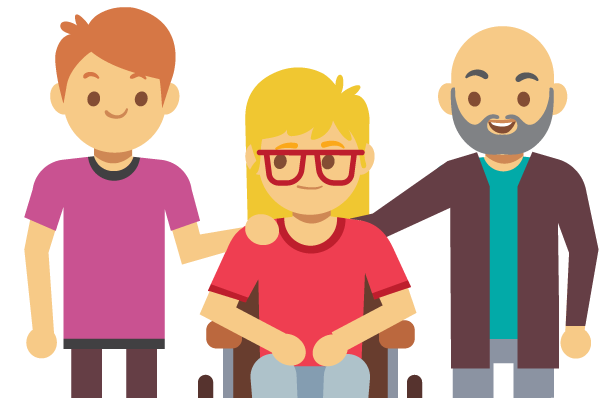 It’s all on an accessible site, we’ve arranged for a mobile disabled access toilet with a hoist to be on site.